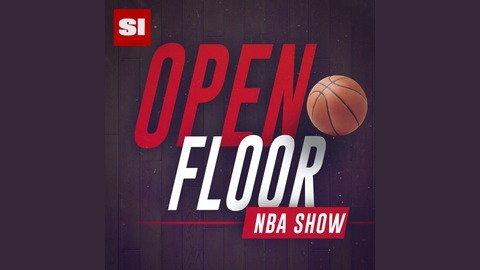 On today's show Andrew Sharp and Ben Golliver begin by processing the week of Kevin Durant scrutiny, from Monday's Game 2 collapse to Thursday's response in Game 3, which was the single most impressive performance of the playoffs so far. 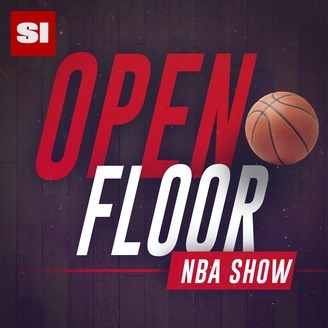 From there (37:00): Shoutout to Jackb Poeltl and the Open Floor Globe in Austria, Spurs hypotheticals, and a nod to Derrick White after a few dominant performances to open the playoffs for San Antonio. Then (49:00): Additional thoughts on Jamal Murray and the state of the Nuggets after Game 2's wild ending. At the end (60:00): Ben Simmons listened to the podcast on Tuesday and responded with the best game of his career, the Sixers are stabilizing, and the Nets are struggling.